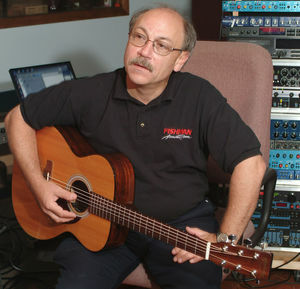 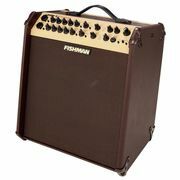 If you would like to see a list of all products from Fishman, then please click here. 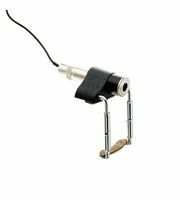 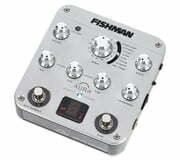 The history of the business Fishman Transducers Inc. goes back to the year1981, when Larry Fishman laid the foundations for the company. 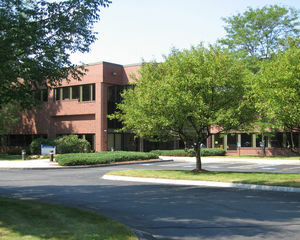 the business is situated in Andover, MA, USA. 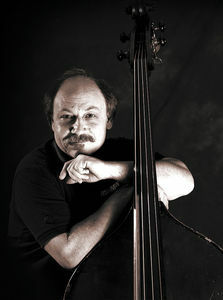 the business employs 63 members of staff (status 2011). 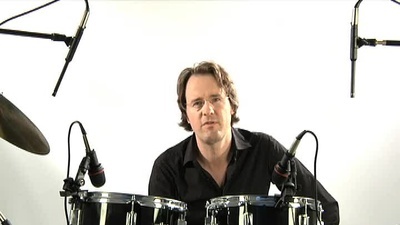 The official German office is the business Trius Vertrieb GmbH&CoKG in Ibbenbüren (D). 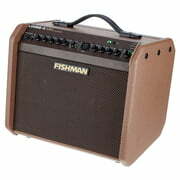 We currently list 112 Fishman products 88 of them are available for immediate dispatch . 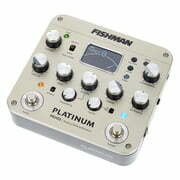 Fishman has been a part of our range since 1995. 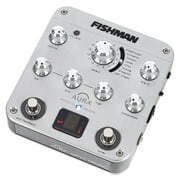 With a total of 2319 media, reviews and test reports about Fishman products you will find a substantial amount of additional information on our website e.g. 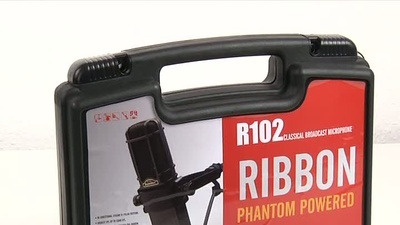 the following 798 pictures, 62 different 360 zoom images, 61 sample sounds, 1374 customer reviews and 24 test reports from magazines (in several languages). 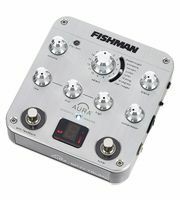 At the moment you will find Fishman top sellers in the following product categories Acoustic Guitar Effects, Magnetic Pickups for Acoustic Guitars, Acoustic Amps, Bass Preamps, Pickups for 7-String Guitars, Preamp / Pickup Complete Sets for Acoustic Guitars and Guitar/Bass Synthesizers. 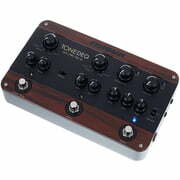 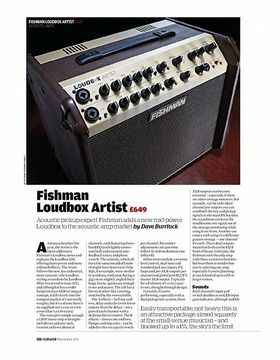 An absolute best seller of the brand is the following product Fishman Loudbox Artist PRO-LBX-600. 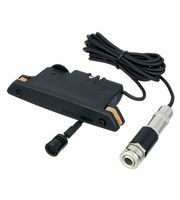 We have sold already over 1.000 of these. 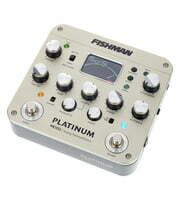 The manufacturer grants a 2 warranty on all Fishman products. 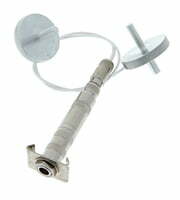 We extend this and offer a total 3-Year Warranty to our customers. 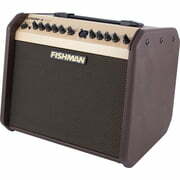 Many famous musicians use Fishman equipment amongst them the following Bryan Adams, Elvis Costello, Suzanne Vega, Bob Dylan, Aerosmith, Air Supply, James Blunt, Black Crowes, The Corrs and Sheryl Crow. 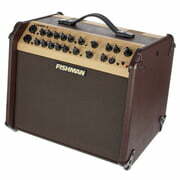 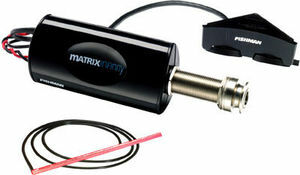 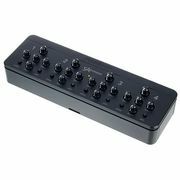 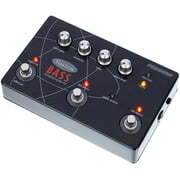 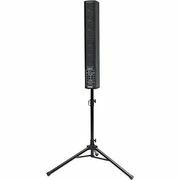 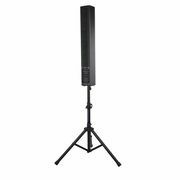 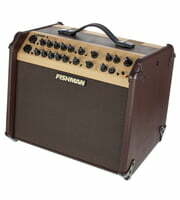 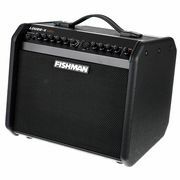 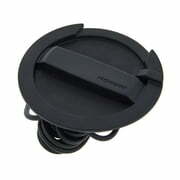 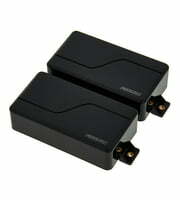 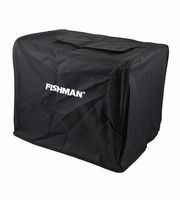 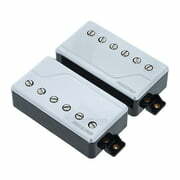 At Thomann you buy Fishman products cheaper than elsewhere. 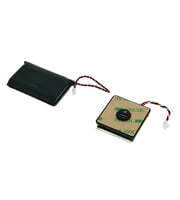 We have reduced the prices of 13 of this manufacturer's products within the last three months. 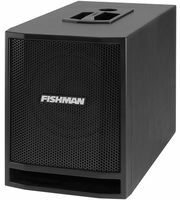 We also offer our 30-Day Money-Back Guarantee for Fishman products, a 3-year warranty, and many additional services such as qualified product specialists, an on-site service department and much more.